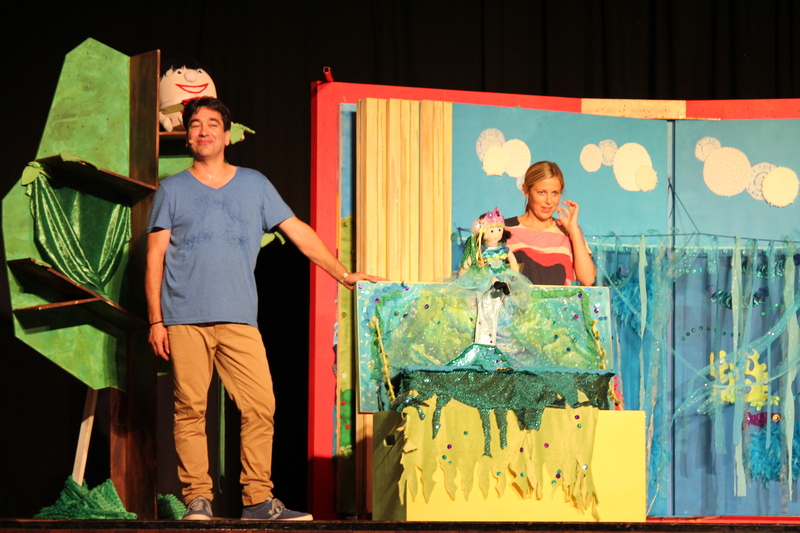 Kidding Around at the … Play School Concert! There’s a bear in there … Alex and Rachael as well… there are Mummy’s with cameras and nappies that smell … It’s PLAY SCHOOL live in concert time! We are HUGE fans of Play School in this family. Alegría and Isaac love Play School and announce that it is starting at the top of their lungs – every. single. time. Georgina dreams of the day she can be a presenter on the show (hope you are reading ABC!) and Tim loves the peace and quiet he gets when the show comes on! This year, the show is called “Once Upon A Time” and it didn’t disappoint. The sets are generally basic (like on the television show) and this year there was a massive book in the middle of the stage. 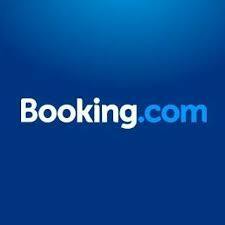 Every time a page was turned and we all yelled “Once Upon A Time” a new story was told. I loved Jemima as a mermaid. That was my most favourite part. 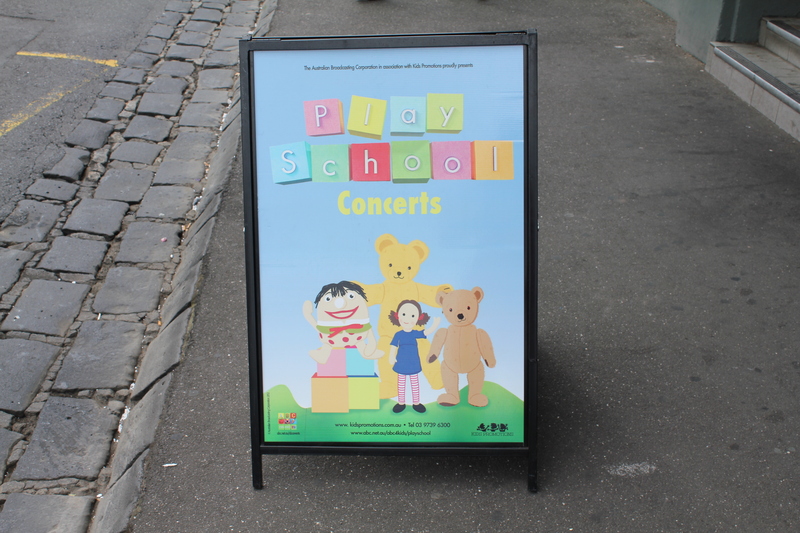 For the past 4 years we have gone to the Play School concert in March when they tour Victoria. They are held in halls with minimal seating around the walls and a huge space to sit and/or get up and dance in the middle in front of the stage. There is no designated seating but there is always plenty of room for everyone! Isaac cutting a rug on the dance floor! 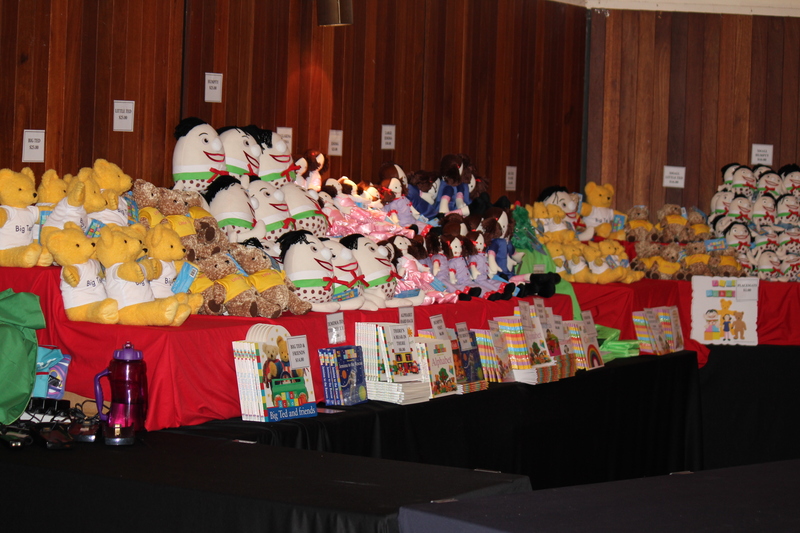 A great variety of Play School merchandise is available at the back of the hall. Prices vary, however, you will be able to get a book or toy for under $10 AUD. A selection of the merchandise available! Tickets are cheap which means that every child should be able to experience live theatre (something I am passionate about). Whether they sit, stare and take it in or are up dancing and singing they will love the show. The presenters are familiar, the pace is familiar and the characters are familiar. 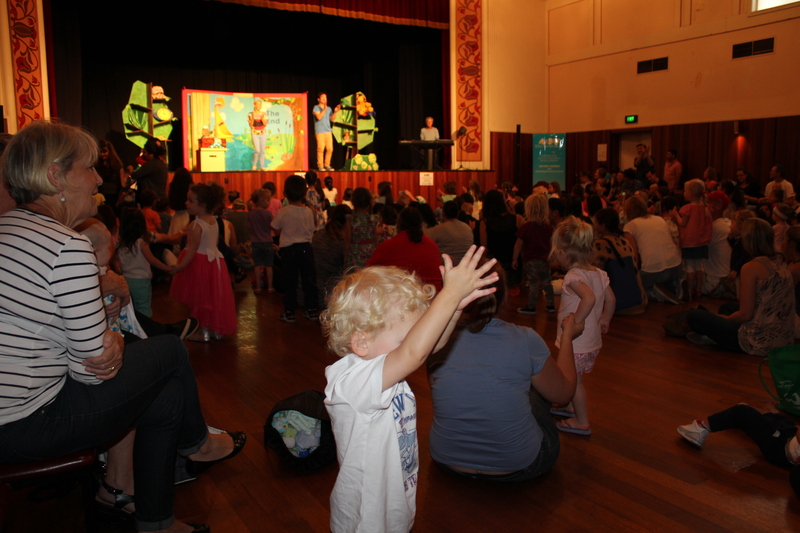 It’s a great introductory concert for kids! Depending on where you live it might not be too late for your family! And if it is, then there is always next year! 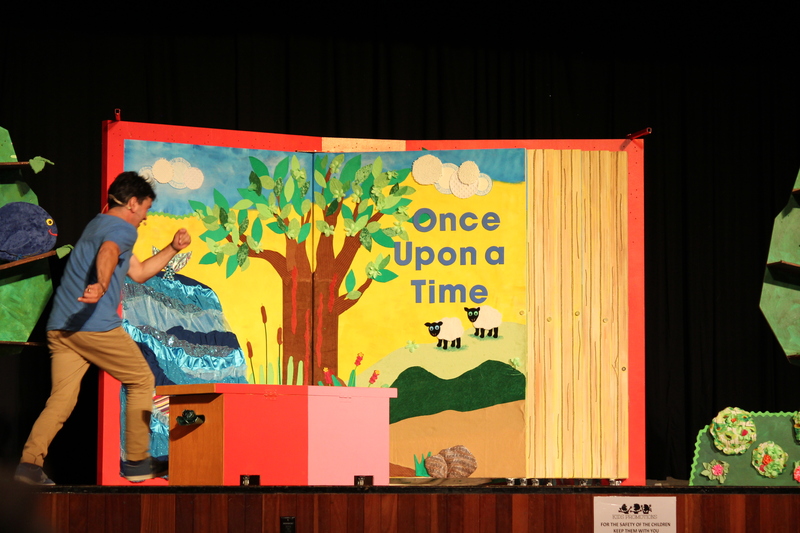 “Once upon a time” will be touring Australia in 2015 and is bought to you by Kids Promotions. 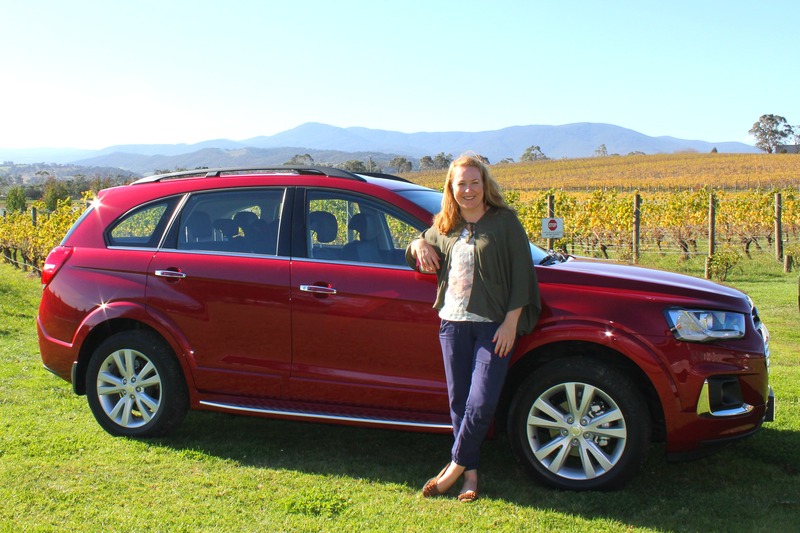 The First tour commenced in Victoria in February and will continue around the country – check the website for more details.